The following article is a guest contribution by Diana D’Souza, a retired air hostess who wants to share her insight about frequent flying! In my 15 years a flight attendant, no two work days were the same. I could be rostered for a same-day turnaround domestic flight one day and a long haul international flight two days later. I flew with different crew members on every trip, saw all kinds of unusual things in my job and met many interesting people during my travels. How different is long haul travel from regular trips? Because I was constantly travelling many of my friends and family members came to me for travel-related advice. They may have wanted suggestions on what type of luggage to take, how to get through airline security, or even which seats have the most leg space or the best view. 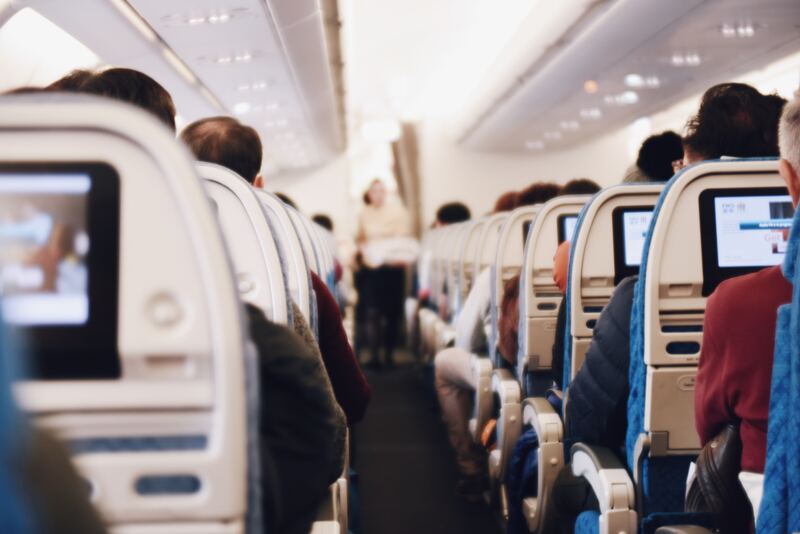 For most domestic and short haul flights, traveling on a plane is not much different to most other forms of public transport, but for long haul flights it’s very different. When travelling to places like Australia you could be on the same plane for 15-20 hours, or even more depending on what part of the world you are travelling from. For those who are novice long-distance travellers, I have some advice and helpful tips that will help make your first long haul flight a more comfortable one. 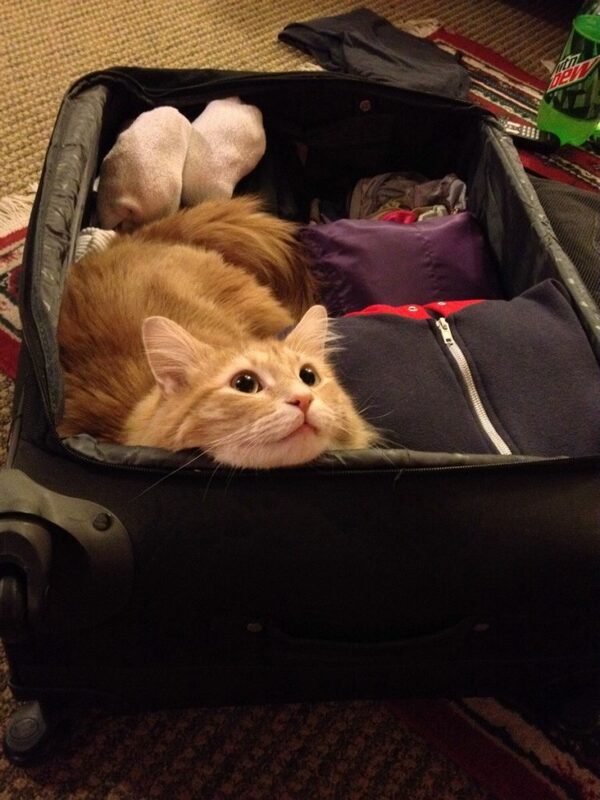 That’s one cute way to overpack a bag. When it comes to luggage, less really is more. This goes for both checked-in luggage and carry-on luggage. 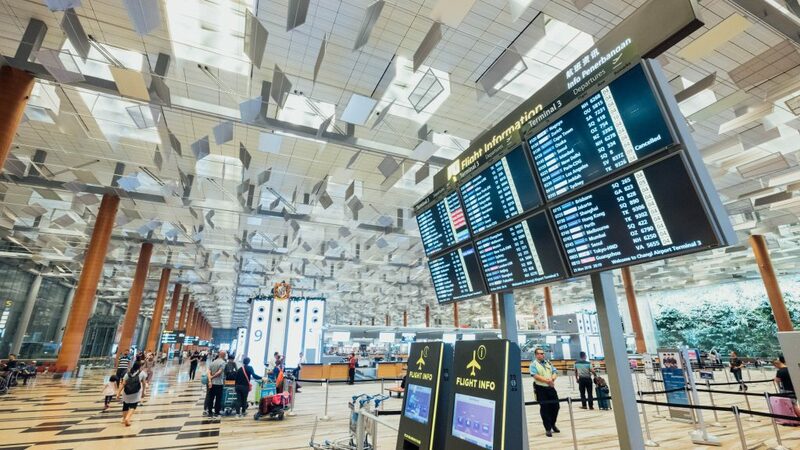 For one thing, it’s so much easier to lug around fewer pieces of luggage at the airport and also getting to and from the airport.Convenience aside, when you travel light you’ll save money too. Airlines charge exorbitant rates for excess luggage. Staying within the luggage allowance will save you some serious cash.If you need some tips on what to pack, check our awesome guide! 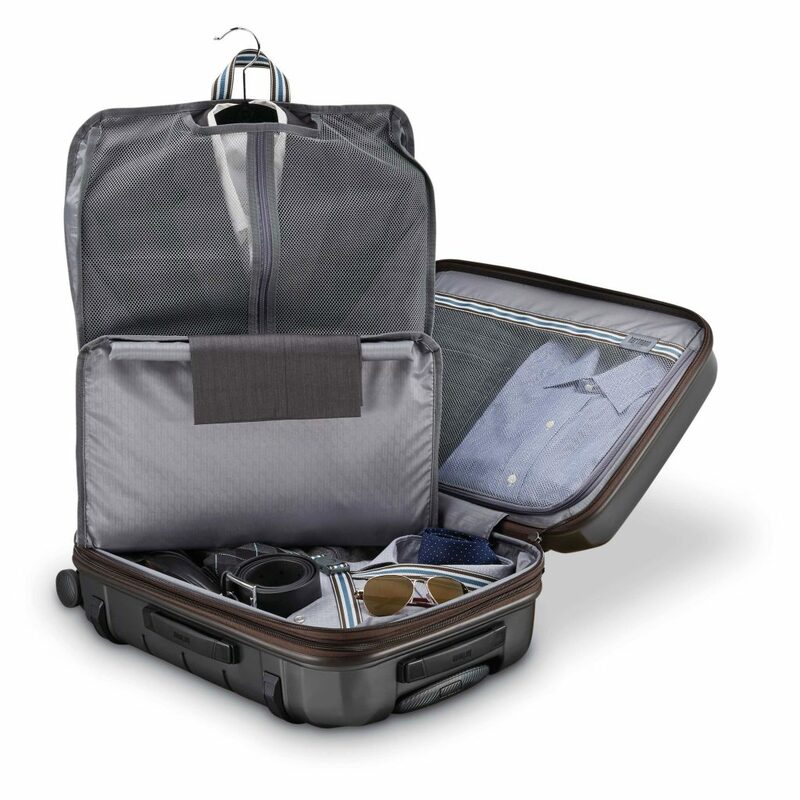 You’ll want to keep your carry-on luggage small and light too. Every airline has their carry-on luggage restrictions so make sure you check the specifications when booking your flight. Not many people give this any thought but one thing I suggest you should pack in your carry-on bag is a change of clothes, especially if this is your first long haul flight. If you get airsick, you’ll be glad you have something fresh and clean to change into. 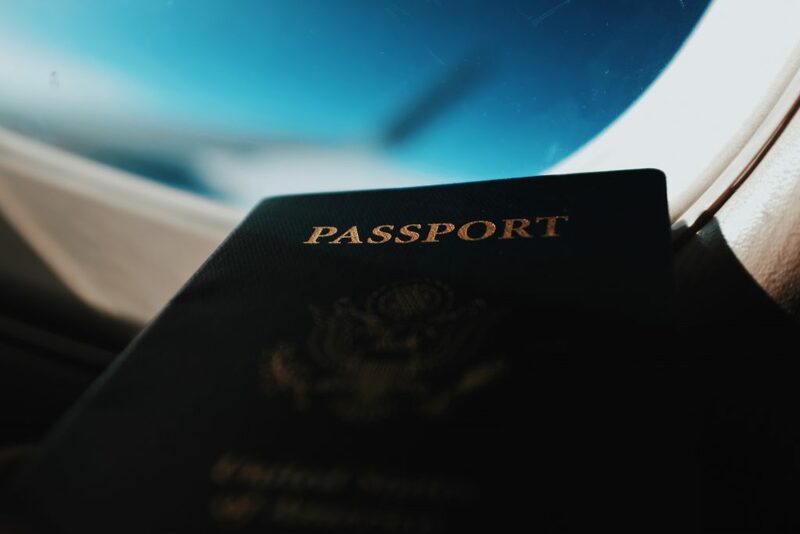 It should go without stating the obvious that you should have your tickets printed, your passport and ID ready, and make sure everything is in order before you roll through check-in. Make a checklist of things you need to do one day before your departure date and things you need to do on the departure date itself. Your list should include items to take, especially travel documents. Organise all your necessary travel documents the night before your flight and make sure you have everything (and I do mean everything) before you go. Yes, I know more than one person who reached the airport only to realise their travel documents were still lying on the sideboard at home. Get to the airport at least three hours earlier than your flight. Keep in mind you may have to fight traffic getting to the airport, so make sure everything is ready to go before you set foot in your car or cab. If you miss a long haul international flight, it may be 24 hours before there is another – and even then there may not be seats available. That boy is probably 35 years old now. No one wants to sit near a screaming toddler or crying baby when they are on a plane, and this is especially true when flying long haul in economy class. The unfortunate fact is planes make a lot of strange noises and some smaller children don’t do well being stuck in a cramped space with the strange noises, and strange people all around them. Take a deep breath and be patient. They aren’t intentionally trying to make your flight miserable. It’s just that they are having a tough time themselves. Babies and toddlers are also prone to airsickness, more so than adults, so be patient if that little one gets a little fussy. I’ve met adults that make two-year-olds seem like a piece of cake. Don’t be that adult! We’re pleased that you love our airline’s chocolate chip cookies but no, you cannot eat them all. Or maybe you are allergic to chocolate and would like to get some salted crackers instead. The thing is, airlines cannot cater to every individual passenger, and there are no mid-air stops where they can stock up. A lot of thought goes into what is carried aboard by way of food and drinks, but it is just impossible to please each and every one. So take into account this limitation before demanding that you don’t care how but you want the flight attendant get you those salted crackers! If it’s not on the aircraft, she just can’t. Free booze is one of the things passengers look forward to on long haul flights. I understand that the thought of sipping your favourite tipple while flying miles above ground can be intoxicating. Much as I hate to be a party pooper, I must advise you to restrain yourself. For one thing, alcohol can make you feel even more dehydrated while flying. What you should also know is that even if you are a regular drinker, your body reacts quite differently to alcohol while you are in an aircraft. This is because of the cabin air pressure. Many passengers who are regular drinkers unleash their inner beast after just two drinks aboard. 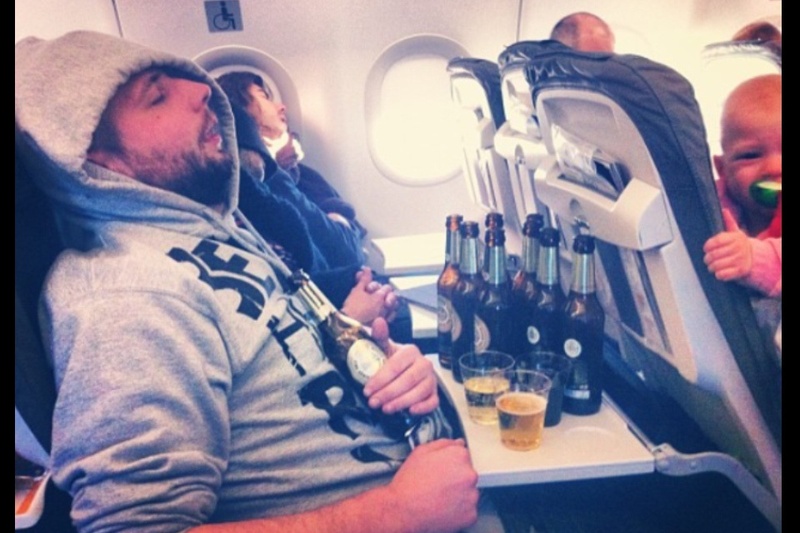 If you want your flight to be memorable for all the right reasons, have one drink and no more. An ill-mannered boorish passenger can make the whole flight hell for everyone – the crew as well as their co-passengers. Why ruin the experience for everyone? You don’t have to go out of your way to please everyone on board the flight but a smile and basic manners can go a long way. The most important piece of advice that I give everyone regarding the luggage that they will take is to always buy the best quality you can afford. The last thing you want is to reach your destination only to find that your suitcase handle is cracked or one of the castors has broken off from the suitcase body. Fortunately if you are flying to Australia, you’ll find the cost of replacement luggage surprisingly affordable. Retailers there like Luggage Direct stock all the famous brands at prices that are as good as you’ll find anywhere in the world. 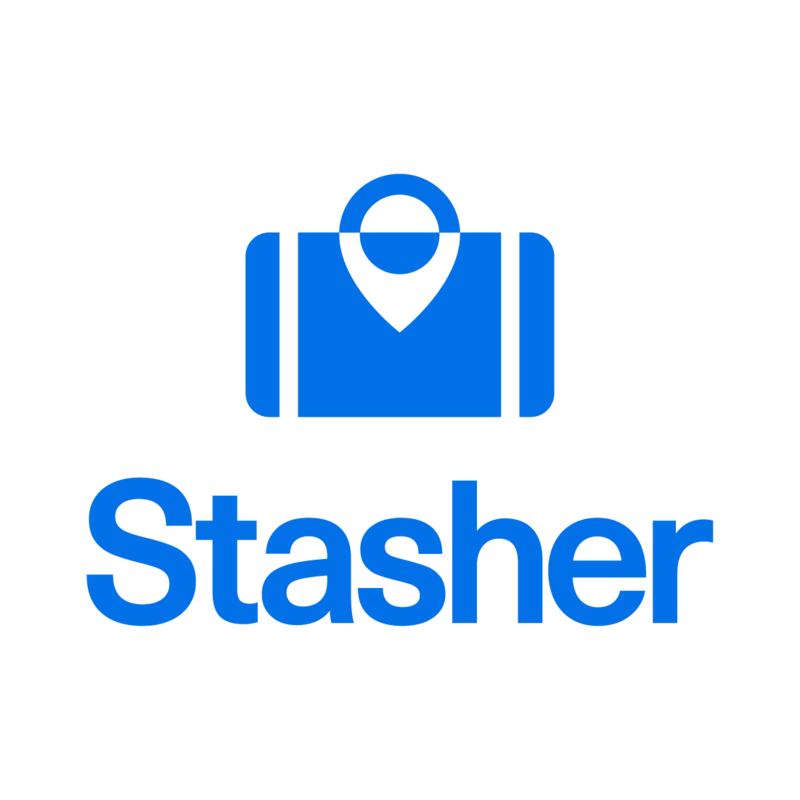 Also, if you’re catching a late flight or waiting for your Airbnb check-in time, don’t forget to store your bags with Stasher and enjoy your day! If you are looking to enjoy your first long haul flight, remember, that experience starts with you! See you in those friendly skies! Author bio: Diana D’Souza is a travel writer and blogger. She worked as a flight attendant for an international airline for 15 years and decided to stay grounded when her son was born. She still travels a lot, but now it’s as a passenger and to destinations of her choosing.